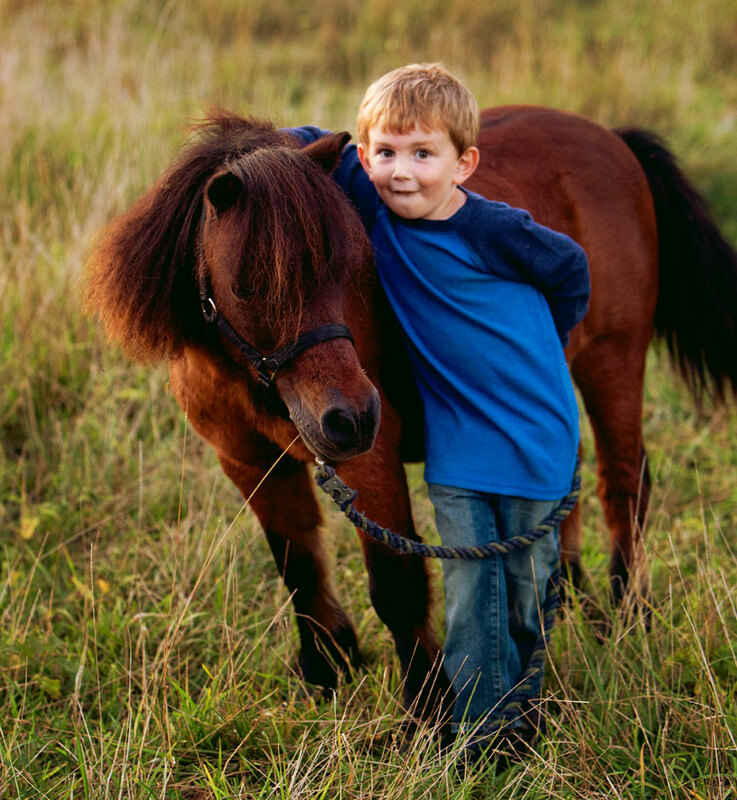 This package is designed to make daily life easier by lowering blood pressure, reducing anxiety, lessening stress, and building self-confidence … all by being around, touching, stroking and handling a horse or donkey. $25/semi-private session/person for groups of 2-4 people. Larger groups accommodated by special arrangement. $30/semi-private session/person for groups of 2-4 people + transportation fee of 60 cents/mile roundtrip. Discounted pricing available for repeat clients. This package is designed for special education classes, nursing homes, hospitals, hospice, long term care facilities, day programs for children and adults with special needs, shelters, elder care programs, and individual families who want to put a little joy into the day of their special someones. We bring a little horse or donkey to your loved one to enjoy. $150/hour + transportation fee of 60 cents/mile roundtrip. Discounted pricing for nonprofits and repeat clients. Assistance to Therapists, Counselors, and Educators. If you’re looking for new ways to make breakthroughs with your clients or students, we might be able to help. 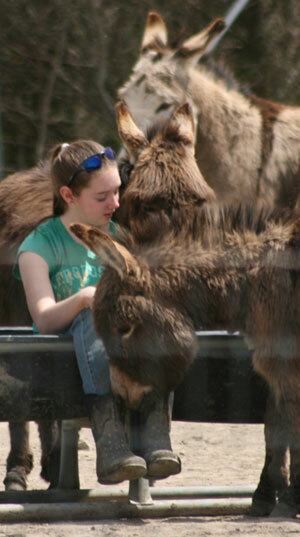 Our horses and donkeys have an innate ability to respond to human needs. They heal us mentally, physically, emotionally, and spiritually. They touch us in ways people don’t. They encourage speech, improve reading ability, build self-confidence, and enhance self-esteem. Services provided on the farm or at your facility. We work at your direction and in the best interests of our horses and donkeys. 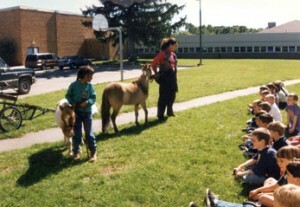 Service Horses and Donkeys … Making a Difference. Whatever your need. Our horse or donkey or yours. A helpmate for emotional support or physical assistance. Costs determined on a case by case basis – call with your specifics – tailored to your needs.